These are the pieces that I find myself referencing regularly in my work life. Big, small, philosophical, practical, and between. The Top Idea In Your Mind Paul Graham on a simple idea: what you think about in your spare time is probably important. This article has guided much of my work. Design design design. Yours truly on the many different understandings of the word “design” and the cost of confusing them. “Nobody tells this to people who are beginners, I wish someone told me. All of us who do creative work, we get into it because we have good taste. But there is this gap. For the first couple years you make stuff, it’s just not that good…” Ira Glass is a master of his craft, so hearing him talk about years of creative failure is such a relief. The Web Is a Customer Service Medium All of Paul Ford’s blog is recommended, but this is a particularly useful lens for building consumer products. Design & Compromise Mills Baker delivers an incredibly compelling case for preserving a singular vision for design. It’s not arguing that designers ought to make every call, but rather that a compromised design is inherently flawed. The kind of piece everyone should read, designer or not. “To put it briefly, the difference between the designer role and the manager role is whether they have the luxury of thinking about one problem at a time.” Ryan Singer of 37Signals answers the question, “Given that the qualities of a good UX Designer and a good Product Manager seem so close, what are the distinguishing features of the two roles?” with such clarity that it’s become my standard definition for the two roles. A key insight is recognizing them more as modes than distinct titles. Metrics-Driven Design Joshua Porter (of the also-canonized Designing for the Social Web) gives this excellent talk on the interplay between metrics and design, with a perspective that thoughtfully recognizes both the costs and the benefits. Maker’s Schedule, Manager’s Schedule Developing self-knowledge about your own productivity rhythms is really important, and Paul Graham explains why many of us haven’t had a chance to figure it out. The Tipsy Triangle of Software Startupdom David Sherwin expertly frames the core dimensions of startups and how they are in direct tension with each other. There’s a large movement towards design-led products, but it’s dangerous to mistake design for the whole. “You show up and marvel along with all of the other fans of architecture. Maybe you return for one of those nights where they stay open late and there is a band and drinking. ‘A great space,’ you think.” — Tag Savage on Path and creating spaces meant for user-generated content. A string of great insights. 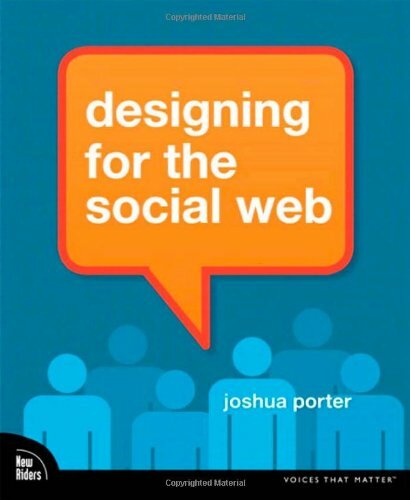 Designing for the Social Web This is usually the first book I recommend to people who want to “get” product design. There’s almost nothing in here about interaction or visual design, just pure product and growth. 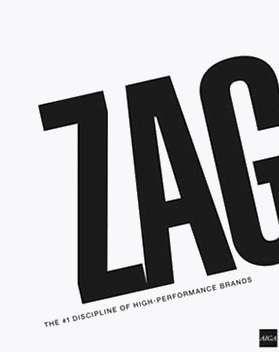 Zag I don’t have much experience with branding work, but I found Neumeier’s arguments incredibly fruitful. 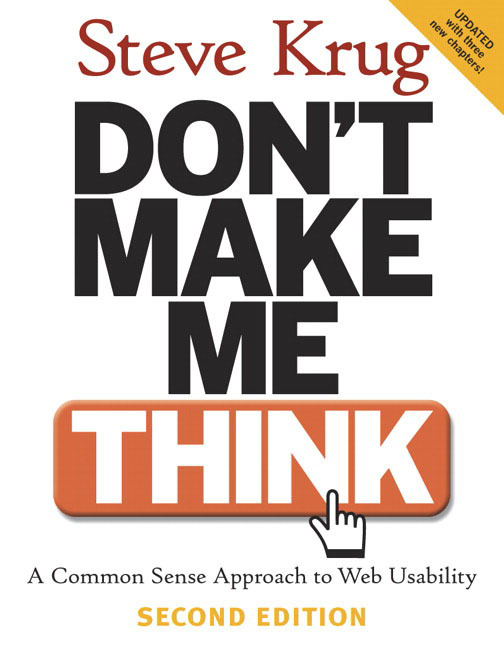 It’s a very prescriptive, conceptual book that gives you a solid framework for how to think about positioning. 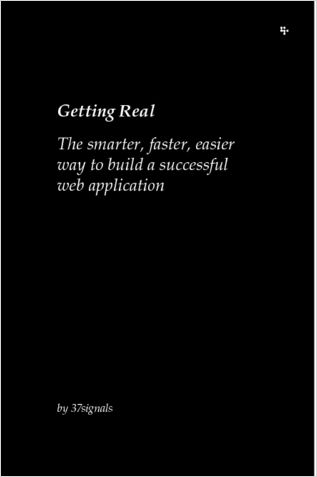 Getting Real Many of the ideas in Getting Real have become commonplace in the startup world, but it remains incredibly vital. A bunch of basics stitched together. Understanding the Kano Model A fundamental framework for understanding the role of features and how customers perceive value. To The Right, Hold On Tight An incredible breakdown of how level 1-1 in Super Mario Bros. teaches you the rules of the system without an explicit tutorial. This ought to be the gold standard of usability, engagement, and surprise that product designers aspire to. What happens to user experience in a minimum viable product? Another from Ryan Singer. This is one where the visualization has stuck in my mind. It’s both an argument for sticking up for design, and for being conservative with how much you’ll invest in design. Visualizing Fitt’s Law A basic usability principle, but the visualizations really drive it home. The core principles apply to mobile as well. Don’t Make Me Think This is the book everyone in the world will recommend when you’re first learning interaction design, and for good reason. It remains at the center of every good software design decision. Visual Display of Quantitative Information The principles in this book apply to many aspects of design, not just data visualization. 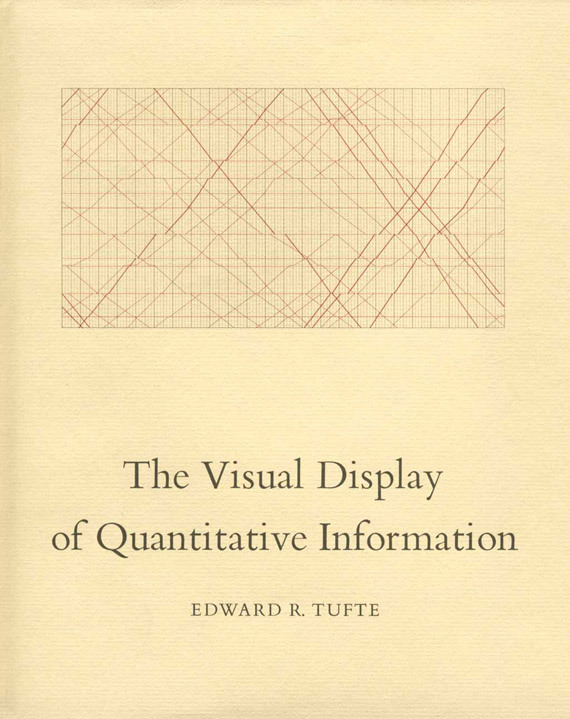 Tufte is one of those characters, like Krug or Neumeier, that resides in my brain while I work. I ask myself: what would he think about this? Realism in UI Design A simple, small idea, but one of those immediately useful conceptual frameworks that improves your work by just that much. In Defense of Eye Candy Aesthetic success is really hard to measure, but this ALA piece makes a strong argument for investing in visuals based on outcomes, not beauty. Styling for change with rules and exceptions Ryan Singer for a third time with a really critical idea I try to teach people who are getting started writing CSS for interfaces. I’m glad to have found a post that demonstrates it with examples. The thesis: CSS should be emblematic of the designer’s intent. Stock and flow — Snarkmarket Many of Robin’s posts on Snarkmarket are applicable to product design work, and this is really more about content than design, but these terms have proven very useful to me, and not just in the context of publishing. Notes from Peter Thiel’s CS183: Startup Some of the most dense, thoughtful writing on the business of startups that you can find. Often erratic, occasionally dubious, but the sheer volume of insight is tremendous. At the bare minimum, these notes are useful for understanding a dominant, influential perspective. E-mail Addresses It Would Be Really Annoying to Give Out Over the Phone Not particularly useful, but spot on, and I’m always referencing it when I get a poorly considered wifi password — which somehow happens all the time.